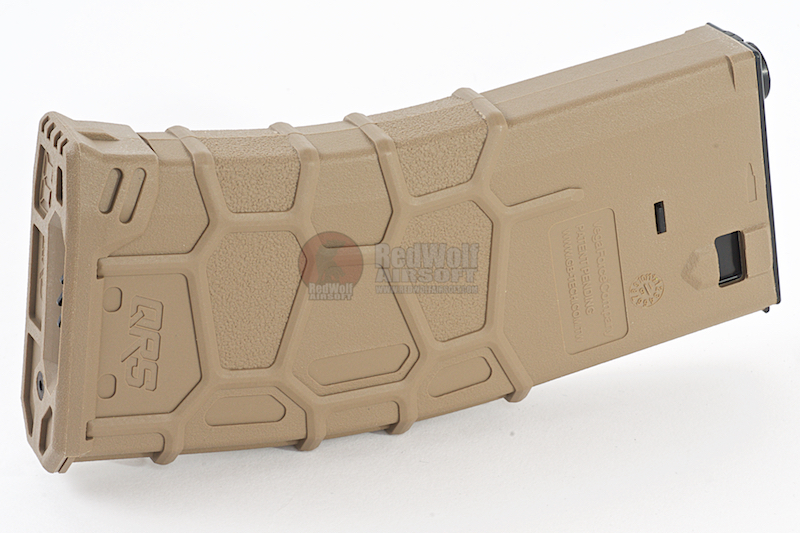 The QMAG from VFC is a new magazine line by VFC that is entirely differnt to what they had before. 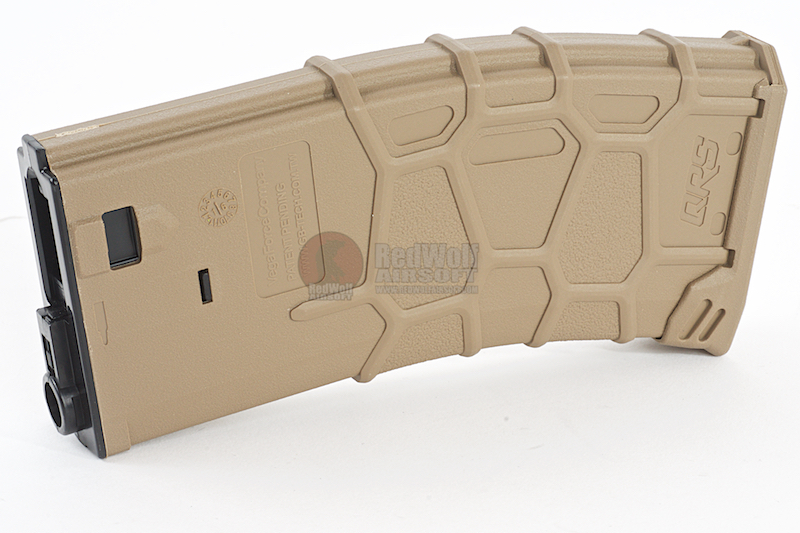 The QMAG is a polymer magazine that fits all Umarex VFC M4 AEG series and 416 AEG series magwell. 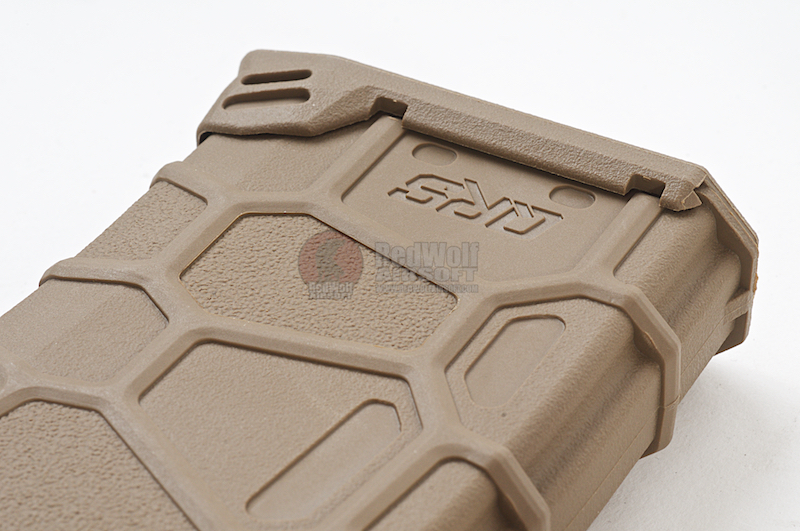 It has diamond hexagonal shape composite reinforced ribs and anti-skid textured surface to ensure the magazine has enough grip on it in every condition. 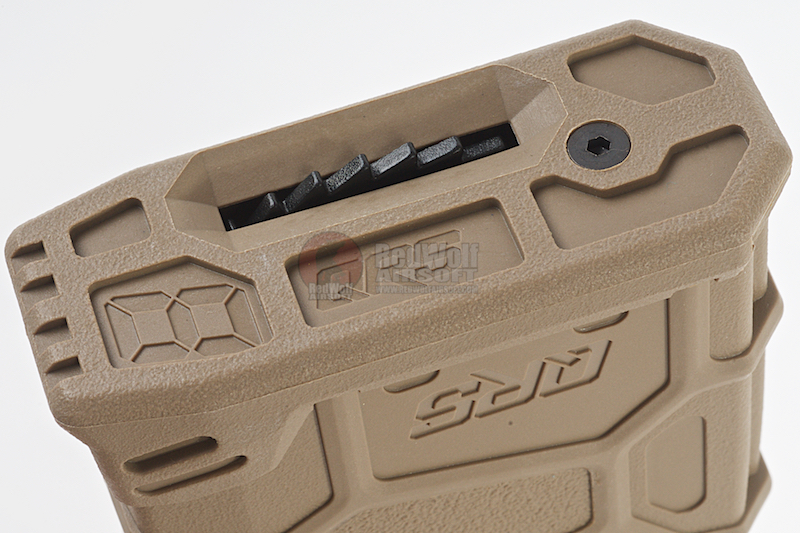 The floor plate is also designed to be reinforced in structure for higher durability and shaped to be easier to be pulled out from your magazine pouches. 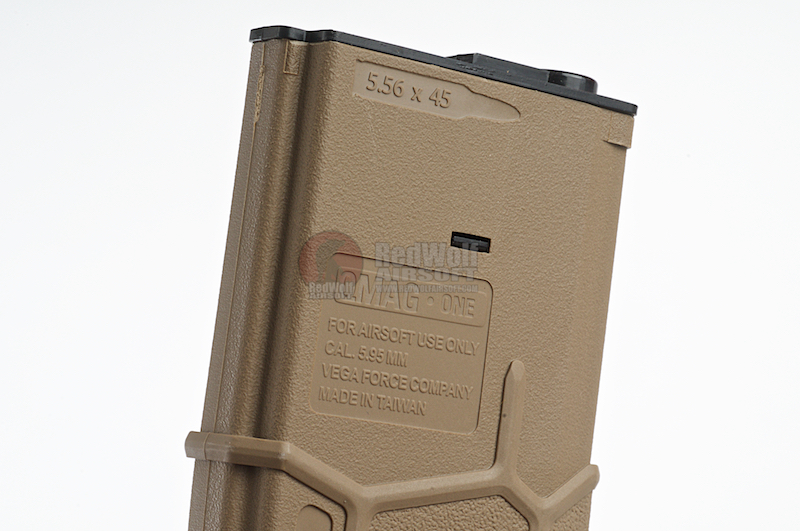 The Hi-cap version holds 300 rounds.